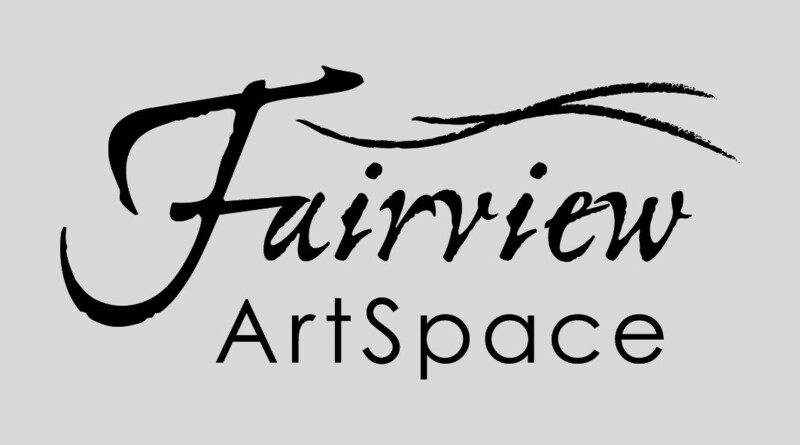 Fairview ArtSpace is an Art Gallery that offers fabulous art in all mediums, cultural adventures, creative workshops and a cafe that serves fresh coffee , homemade cakes, light lunch all day. The gallery shop boasts a wide range of exciting jewellery, merchandise ,Cow Parade Figurines and locally crafted wares. The gallery is situated just 2 minutes north of Mudgee’s CBD at the entrance to the very fine vineyard trail. Fairview ArtSpace is part of an exciting precinct – The Small Winemakers Cellar Door and Gulgee Woolshed are all on the same site and add to the appeal of the attraction. 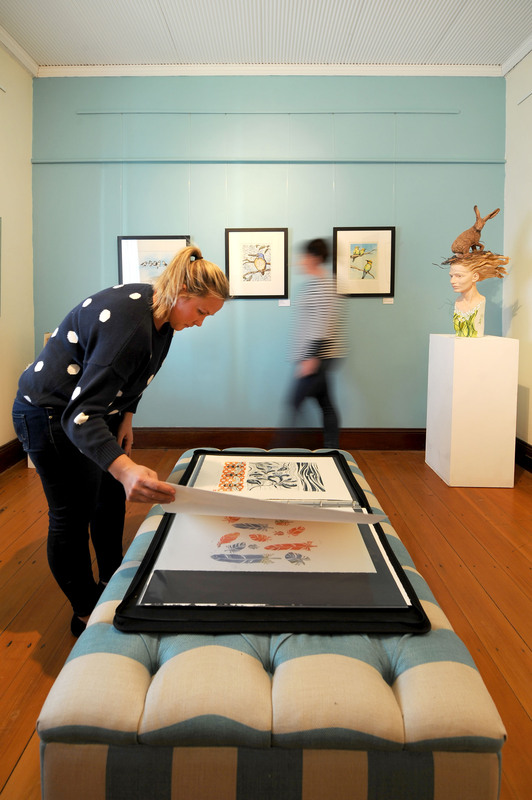 The gallery has regular art exhibitions – changing artists every five weeks. The website has a current exhibition calendar and event calendar for your convenience. Fairview ArtSpace was a winner in the Inland Tourism Awards 2014 in the Specialised Tourism Services Category.